Are you in the Wichita area? Do you need help shooting a film? Our crew would be happy to help! Send us an e-mail detailing what your needs are and we can schedule a time to be a part of your production. Maybe you need assistance in creating a promotional video? We can help with that too! Once again, just send us an e-mail and tell us what you are looking for and we'll make it a reality. 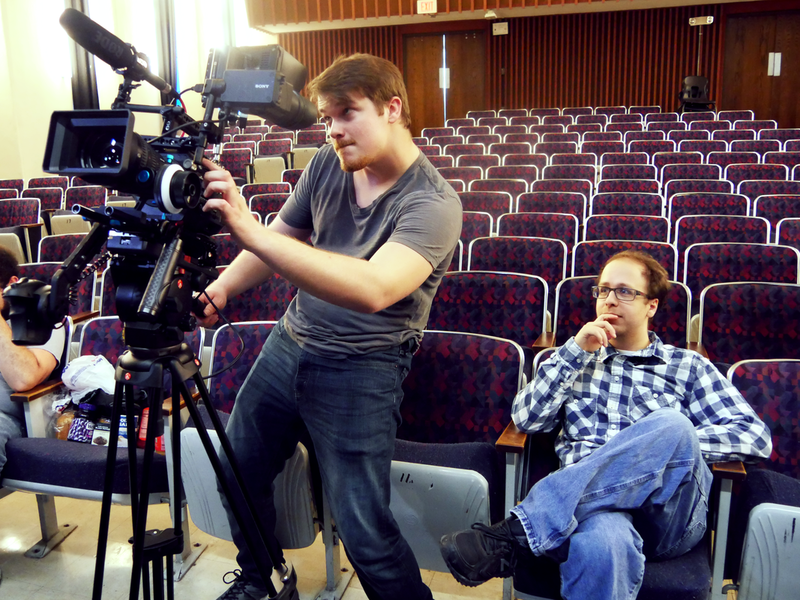 Our rate for shooting video is $35 an hour (that is for our entire crew and our standard equipment). We can also assist with editing and post-production for $15 an hour. If any additional equipment is required (special rigs, 4k cameras, etc.) there will be added rental costs. Let us know what you need and we can work out the details. If you prefer motion graphics or animation, you will need to get a more specific quote from us.